A few people I knew had Commodore 64s and I remember envying the software they had – mostly a cousin who lived out of state and we visited once per year. He had TONS of software - what seemed like an amazing amount to me back then. 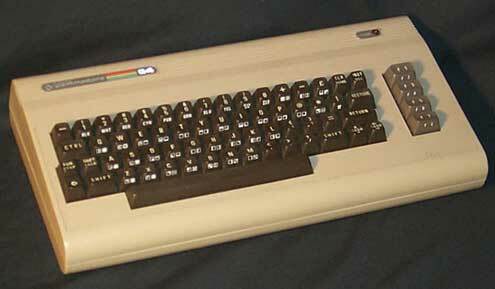 I saved up and purchased another Commodore 64. I had some money left, enough for either a 1541 disk drive or a bunch of floppy disks – but not both. The yearly trip to visit my cousin was coming up, so I bought disks. Needless to say I came home with over 100 disks full of software, but no disk drive! It took a month or two more but I eventually bought a 1541 disk drive and finally got rolling. I loved my Commodore 64 and used it for years, until….